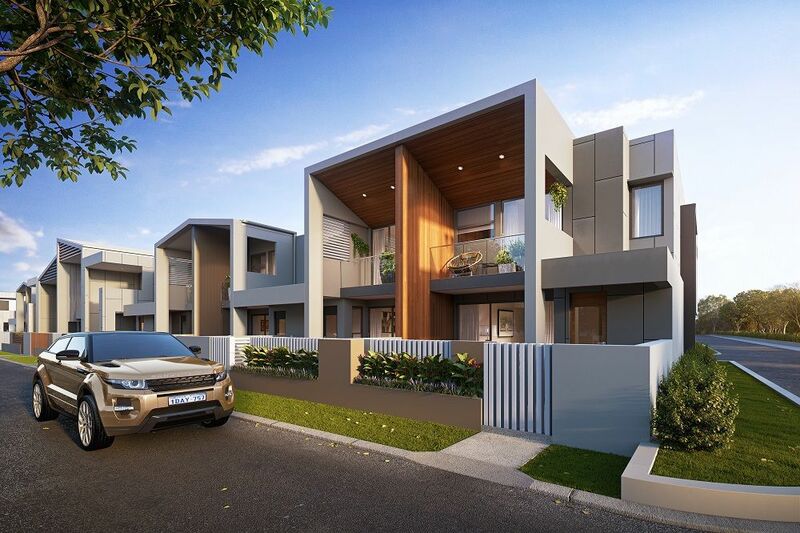 Collection of 40 deluxe townhouses in a leafy haven in Brisbane’s desirable north west just 10km from the CBD - Click for full details. 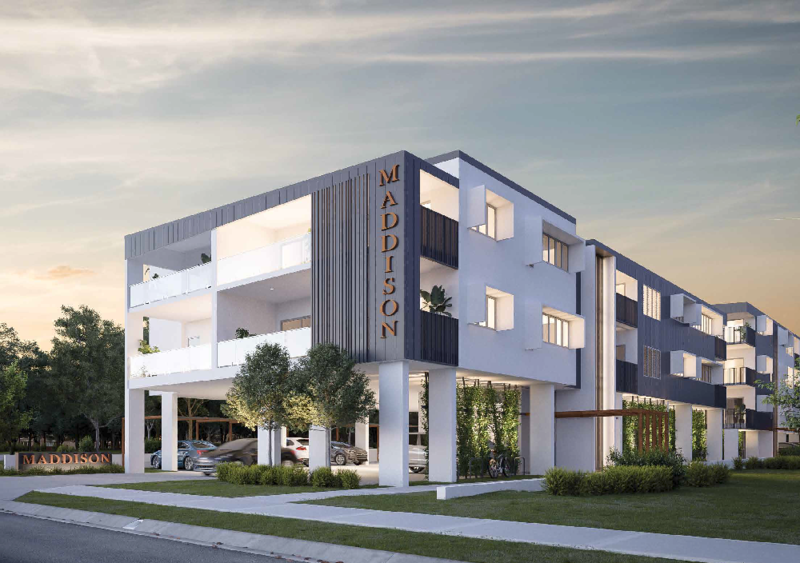 Tenant ready apartments set to change Capalaba - Developer offering buyer incentives $$$ - suitable investment for your SMSF. Click to find out more. Contemporary boutique development located in a well-established booming area. Are you wanting to live the city life without the hustle and bustle, then this home is for you. A fantastic product for investors looking for a seamless high end development which offers great potential for capital growth and strong rental yields. Do you want to invest in a perfectly positioned, high rental demand, established area? - Now Selling full turn key packages, click for details. 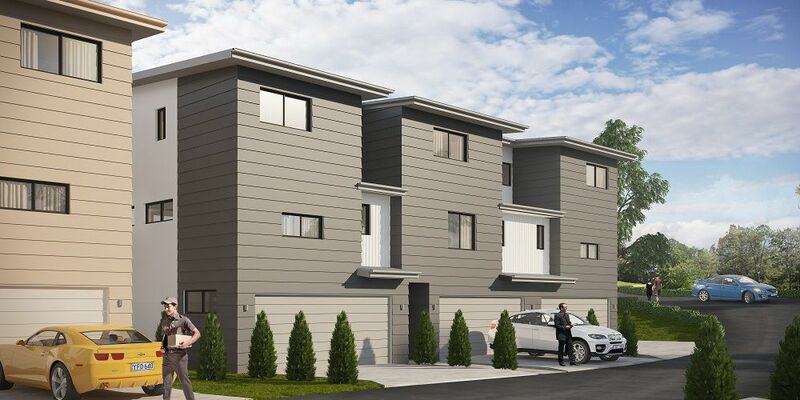 Modern town homes available and selling fast - Suitable for the $15,000 Grant. 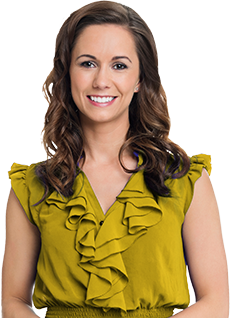 Arrange an inspection with our agent, click here for details. 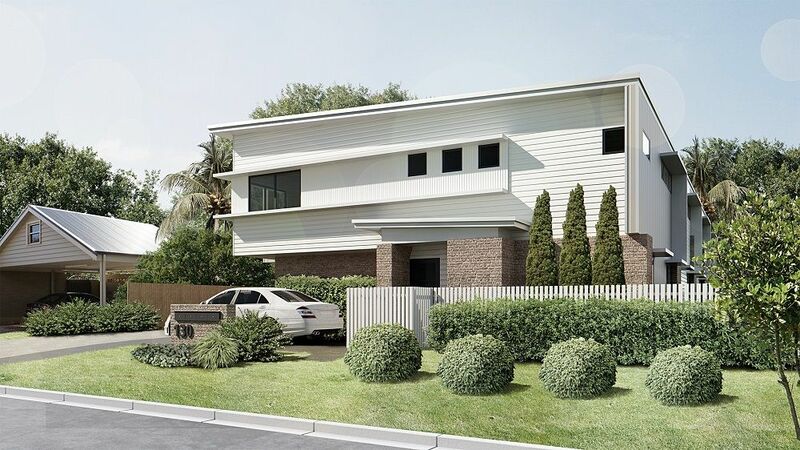 This master planned community is exceptionally located in the beautiful Moreton Bay Region and with construction well under way now is the time to secure your first home. Situated in the booming Morton Bay Region this boutique community provides strong yields, capital growth and investment security. Modern townhomes almost complete - Suitable for the $15,000 FHB grant- Enquire through the website for full info pack. Developer offering Cash Back after settlement on the last remaining town homes - Click for more info. Attractive prices in a sought after area these modern town homes wont last long!! - Suitable for the $15,000 Grant - click here for details. Attractive prices in a high growth area - A perfect investment choice, these modern town homes wont last long!! - click here for details. Park Ridge is emerging as the new 'Hot Spot' - Click here to find out why? Exciting new development situated in one of the fastest growing locations in South East QLD - Find out more now. Strong investment opportunity lies on the Gold Coast, with an anticipated surge in both population and job growth - this one is not to be missed!! These residences will set a new benchmark for luxury, low maintenance living on the Gold Coast. 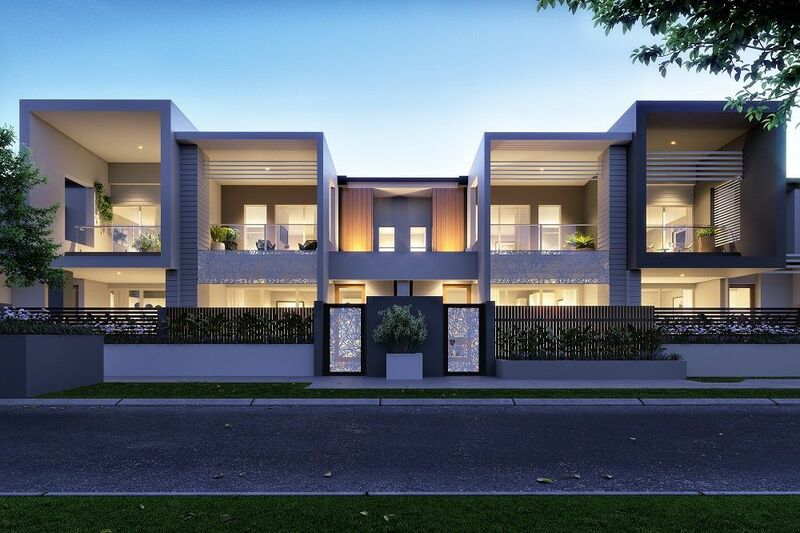 Rare investment opportunity in the highly-desirable suburb of Rochedale, South Brisbane's next million dollar hub - Click to find out more. 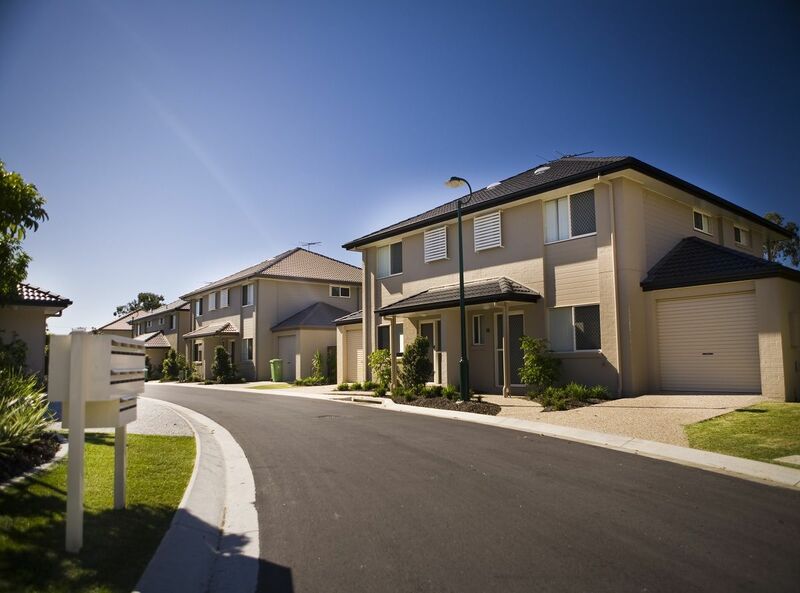 Luxury city living is a click away, completed and suitable for the $15,000 First Home Buyers Grant. Click here to arrange an inspection. Demand for smaller house product in this area is on the rise, this development features amazing resident amenities and offers high rental returns. 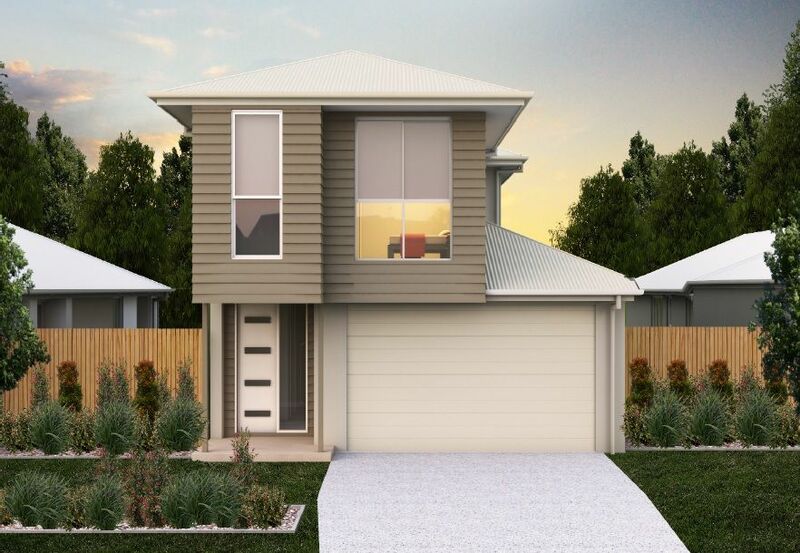 A place to call home, brand new complete development suitable for the $15,000 First Home Buyers grant - Click for more information.